Lund International is one of the biggest manufacturers of branded automotive accessories. Their brands include AMP Research, AVS, Belmor, Bushwacker, LUND, TonnoPro, Rampage, RoadWorks, and Roll-N-Lock. The LUND brand offers premium styling and lasting performance. Their most popular products are hood protectors and bug deflectors, bull bars, fender flares, cargo carriers, floor mats and floor liners, nerf bars, tonneau covers, side window deflectors, and truck toolboxes. LUND caters to a wide array of import and domestic cars, crossovers, SUVs, pickup trucks, and minivans. The LUND VentiVisor Elite is a consistent bestseller and is precision engineered to fit a broad range of vehicle applications. LUND window visors will allow fresh air to circulate inside the cabin when the windows are partially rolled down. The visors will also keep the interior cooler when the car is parked under direct sunlight. Simply leave the windows cracked while the vehicle is parked and let the VentiVisor Elite do the rest. When it comes to tonneau covers, LUND is also one of the best. The LUND Genesis Elite Tri-Fold Tonneau Cover is constructed using a premium twill HAARTZ fabric that is resistant to water, UV, dust, dirt, mold, and mildew. The low profile design and one-piece appearance will give your truck a seamless appearance along with excellent all-weather protection. LUND is also the maker behind the Catch-It Carpet Floor Liner. It has a custom molded heavy-duty design with raised perimeters to contain liquid spills without staining the carpets. This product is available in black, tan, or gray and is also accompanied by a limited lifetime warranty. Looking for exterior accessories for your car, pickup truck, or SUV? LUND has you covered. 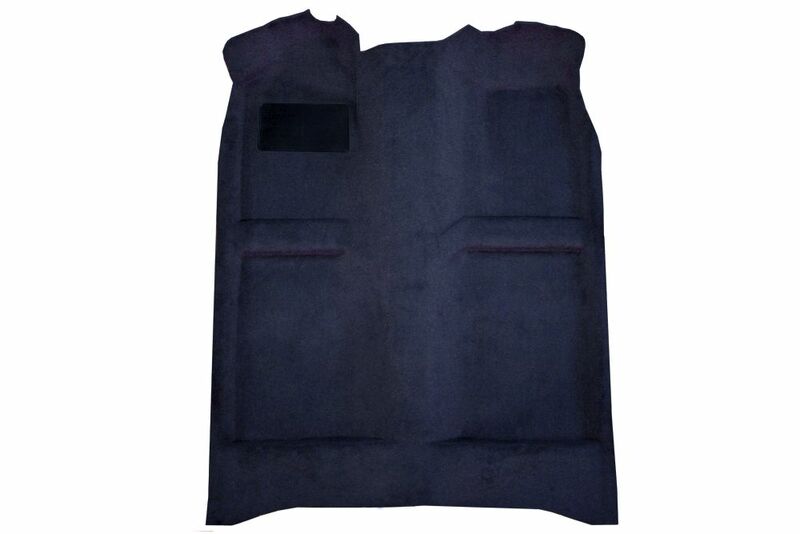 1985-1989 Toyota 4Runner Lund Pro-Line Replacement Carpet Kit, The Lund Pro-Line Replacement Carpet Kit is designed specifically to fit your 1985-1989 Toyota 4Runner without any modification to your beloved Toyota 4Runner. If this Lund Pro-Line Replacement Carpet Kit is not exactly what you are looking for to accessories your 1985-1989 Toyota 4Runner, please don't give up just yet. Our catalog has huge variety of parts and accessories for your Toyota 4Runner.